As the leader in non-surgical treatments for thinning hair and hair loss, Medi Tresse Boston has become the leader in New England for treating females with thinning hair and hair loss. Utilizing innovative treatments like Platelet Rich Plasma (PRP) Therapy, Medi Tresse Boston has helped hundreds of women regain thicker fuller hair. Led by female hair loss specialist Dr. Mary Wendel, the staff at Medi Tresse Boston are New England’s female hair loss experts. Dr. Mary Wendel led the clinical practice for female patients at DiStefano Hair Restoration Center of Worcester, MA, for over ten years. She began the practice to treat the many women calling the center—at the time focused largely on men—in desperate need of help with their own hair loss issues, which are often different from those of men. Meeting with and treating hundreds of women over the years, she has witnessed first-hand not only the physical, but emotional toll of hair loss, and the impact on her patients’ confidence and self-esteem. She became intensely interested and passionate about discovering and offering effective treatments to slow or stop hair loss and even regrow hair. Eventually, her own thinning hair created an even deeper understanding and empathy of the hair loss and restoration issues unique to women. The number of female patients at the Center grew from a handful to hundreds and, in June 2015, Dr. Wendel opened the first Medi Tresse medical clinic in Wellesley, MA, offering non-surgical hair loss solutions exclusively for women. 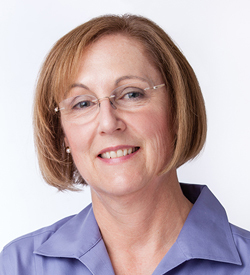 Dr. Wendel, whom is board certified in internal medicine, received her MD from the University of Massachusetts Medical School in 1980 and completed her internship and residency at St. Vincent Hospital in Worcester studying internal medicine. Dr. Wendel worked as an emergency room staff physician, urgent care physician and primary care physician at Fallon Clinic in Worcester and as an internist and primary care physician at UMass Memorial Healthcare. Dr. Wendel helped manage the clinical practice of DiStefano Hair Restoration, while also evaluating and creating treatment plans for female and male patients. Dr. Wendel’s additional clinical interest areas are in preventative health, including diet, exercise and spiritual well-being. Diana Gallerani, NP, is a registered nurse practitioner with an extensive medical background as both a registered nurse and nurse practitioner for almost 10 years. 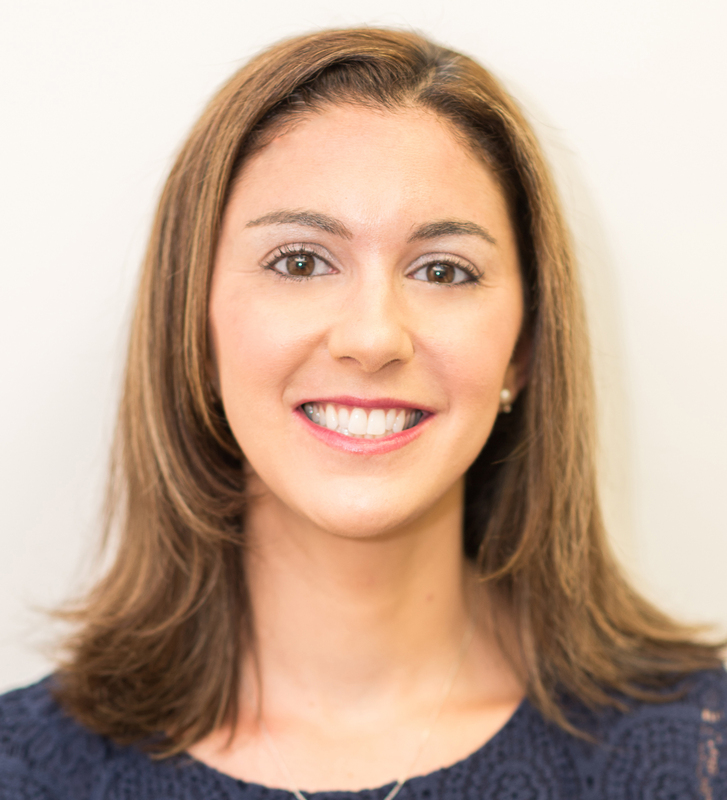 Diana graduated from The Bouve College of Health Sciences at Northeastern University with a degree in nursing and completed the Family Nurse Practitioner program at Regis College. Rosie Scano, RN, is a registered nurse with an Associate Degree in Nursing from Quinsigamond Community College in Worcester, MA. 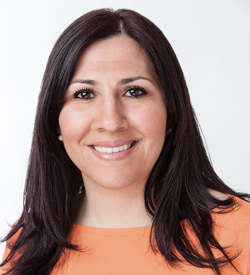 Before joining Medi Tresse as a Women’s Hair Loss Clinical Specialist, Rosie worked as a technician for DiStefano Hair Restoration for six years, where she trained underneath Dr. Mark DiStefano and had a part in hundreds of hair transplant surgeries. Rosie specializes in all aspects of non-surgical hair loss treatments, included PRP injection techniques, low-level laser therapy, topical treatments and over-the-counter products. Rosie offers both compassion and a substantial amount of experience to women who are dealing with hair loss issues. Her goal is to provide the highest quality of care in a safe and supportive environment.